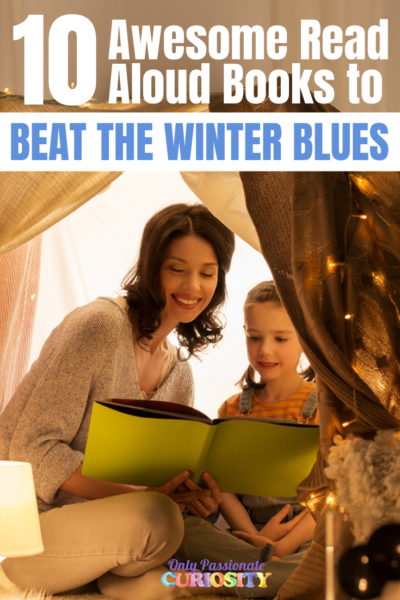 This post is sponsored by Oak Meadow, a homeschooling company that offers both self-directed curriculum and an accredited distance education program. 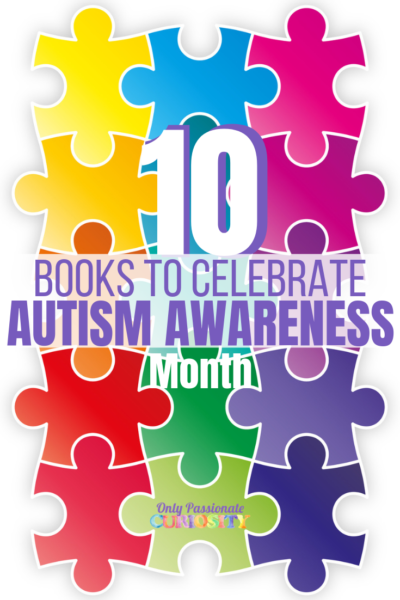 This post was written with the support of Oak Meadow staff. 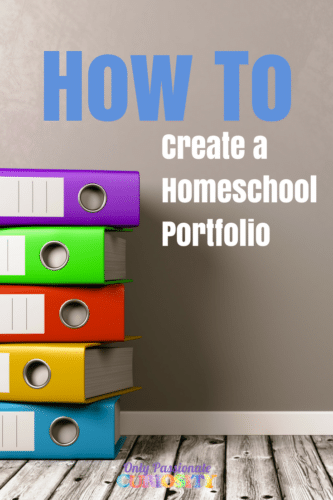 The first step to creating a homeschool portfolio is to understand the purpose of the portfolio and who it is for. Are you creating a portfolio for yourself? Do you have to create one as a part of state law? Are you planning on using it to document your child’s education for college applications? The purpose and audience will determine the content of the records you keep. At Oak Meadow, students who are enrolled in the distance education program work with a supervising teacher while homeschooling. For instance, if your child was a student at Oak Meadow and you were collecting work samples to share with their supervising teacher, you may want to include nearly everything that has been produced or a list of what has been done with a few samples; however, if you are creating a portfolio to show a district supervisor at the end of the year or to use in the college admissions process, you will want a targeted collection that documents improvement over time and master of specific skills. When documenting work, you need to use different tools for different purposes. Oftentimes, you don’t need to save a large amount of work for the portfolio. 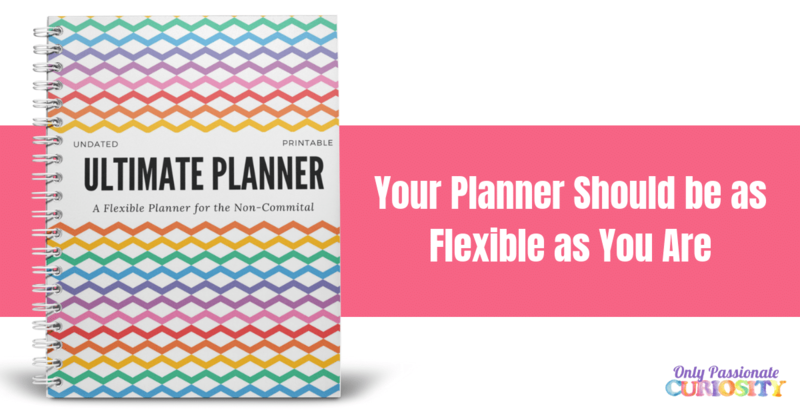 A few representative pieces may be enough to show the quality of work, as long as you have documented the quantity of work in other ways (for instance, with a weekly planner or assignment checklist). 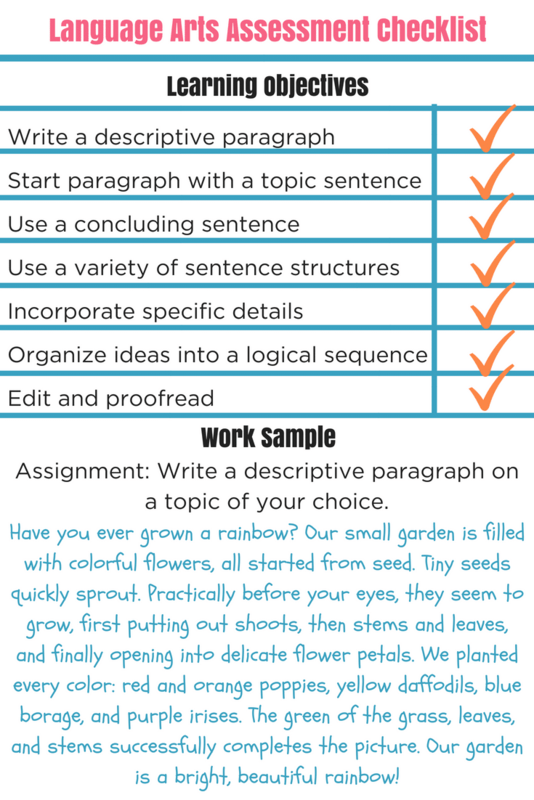 With a well-chosen, concise work sample, you can show a whole range of learning. What qualifies as a representative sample of work? Addresses the lesson goals and learning objectives. Includes comprehensive work samples that show multiple objectives/skills at once. Gives a clear picture of the depth and breadth of student work. Put yourself in the teacher’s place: what evidence of learning would you want to see? What else can you put in a portfolio? Remember to document your student’s life learning—this is an essential part of your child’s education! So many activities count as educational and can be included in the portfolio. It isn’t all about what work is done on paper or inside the home. Student interests and passions should be documented along with academic achievements. You can document life learning in different ways, depending on the activity. For instance, community service (volunteering at the library) can be documented with a letter of reference from the librarian and a note about the hours per week or semester. Field trips can be documented with photos, ticket stubs, and journal entries. The time spent geocaching can be written down and supplemented with journaling, photos, and maps. You can document a CPR class for babysitters by including a Red Cross certification card. Many of my kid’s portfolios from their early elementary years include photos of the activities we did and print-offs of the blog posts I wrote about our field trip adventures. 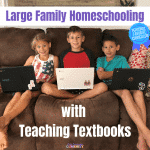 Homeschool record keeping doesn’t need to be overwhelming. Take it a little bit at a time, and try to get into a good routine of saving and organizing your child’s work. Keep in mind your goals, and only keep what absolutely need to in order to demonstrate learning for your intended audience. If you’d like support in your homeschooling journey, make sure you reach out to Oak Meadow and chat with them about their distance learning programs. 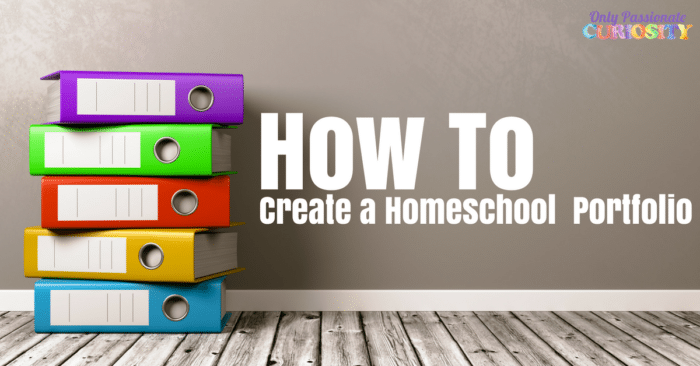 It’s a wonderful way to homeschool while getting support and guidance from accredited teachers.